Take your tennis to the next level! 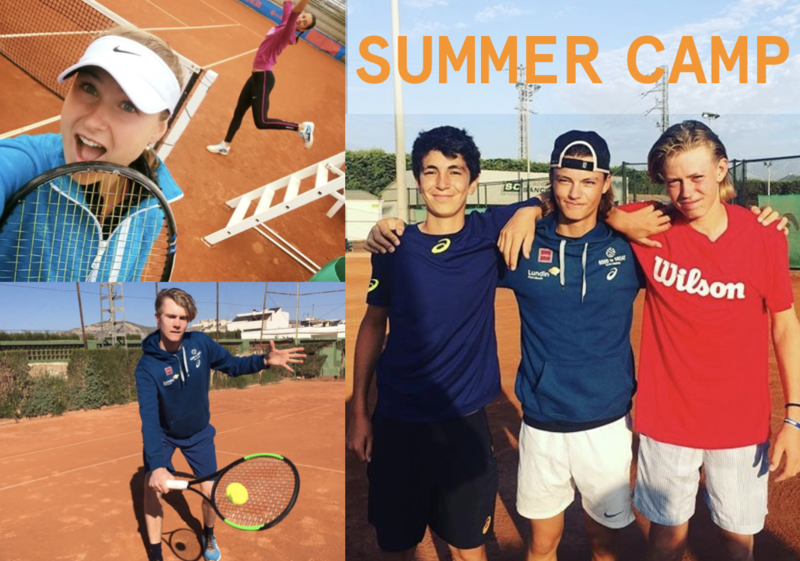 Fun and professional summer camps with the coaches at Good to Great Tennis Academy. At the end of the camp each participant receives gifts from the academy sponsors and a personalized summary to be shared with your coach. Limited number of spots available. Dates for the Summer Camps 2019 will be released soon! !